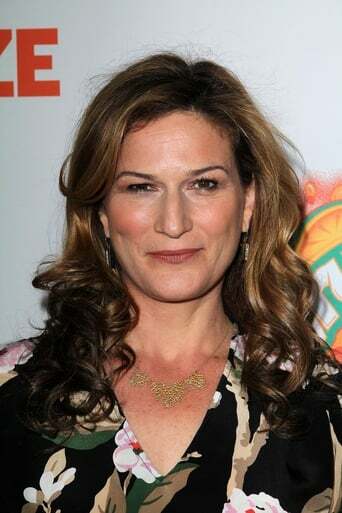 From Wikipedia, the free encyclopedia Ana Kristina Gasteyer (born May 4, 1967) is an American actress of stage, film and television. She is best known for her comedic roles when she was a cast member on Saturday Night Live from 1996 to 2002. Description above from the Wikipedia article Ana Gasteyer, licensed under CC-BY-SA, full list of contributors on Wikipedia. May 4, 1967	In Washington, D.C., U.S.